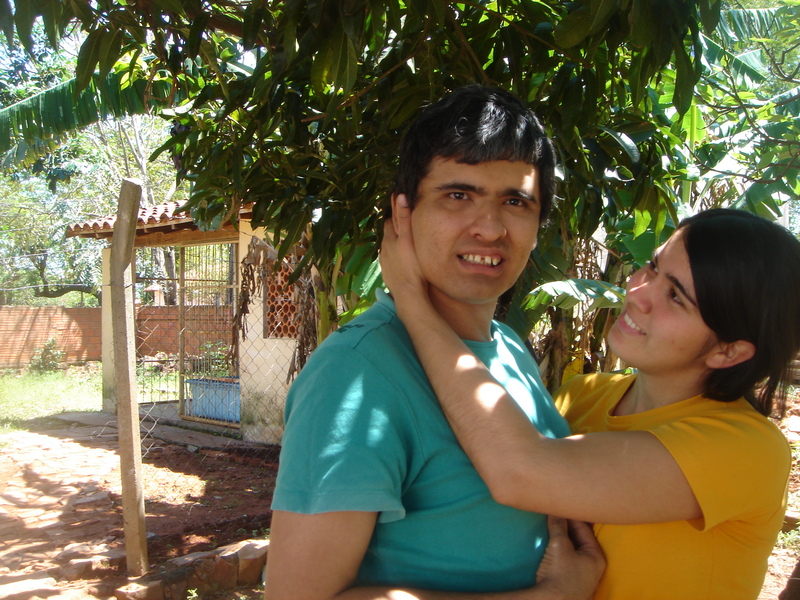 In October 2003, Disability Rights International investigators found eighteen year-old Jorge, diagnosed with autism, locked away in a tiny isolation cell in the Neuro-Psychiatric Hospital of Paraguay. Jorge had been locked in the cell for over four years. He had been forced to urinate and defecate in the very space where he slept, ate and lived. His cell was completely bare, save for a wooden platform that jutted out from the cell wall. A hole in the cell floor that should have functioned as a latrine was crammed and caked over with excrement. The cell reeked of urine and feces, and the walls of his cell were smeared with excrement. Jorge spent approximately four hours every other day in an outdoor pen, which was littered with human excrement, garbage, and broken glass. In response to the egregious human rights violations uncovered by Disability Rights International, the Inter-American Commission on Human Rights (IACHR) mandated that urgent measures be taken by the Paraguayan government to protect the lives and safety of those detained in the institution. 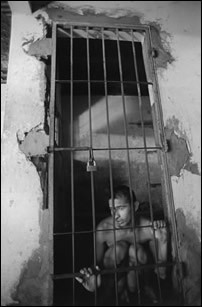 In 2005, Disability Rights International and the Center for Justice and International Law (CEJIL) signed an historic agreement with the Paraguayan government aimed at ending the improper detention of hundreds of people in the country’s state-run psychiatric hospital. This was the first agreement in Latin America to guarantee the rights of people to live and receive mental health services in the community. 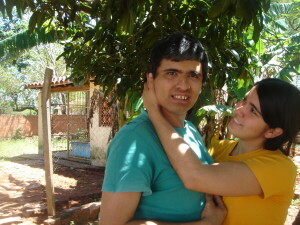 In 2006, Jorge was reunited with his family (see picture below) and has returned to live with them in the community. Disability Rights International is dedicated to protecting every child’s right to live with loved ones and not be sentenced to a life of inhuman abuse and segregation. Please take a moment to read about our Worldwide Campaign to End the Institutionalization of Children.